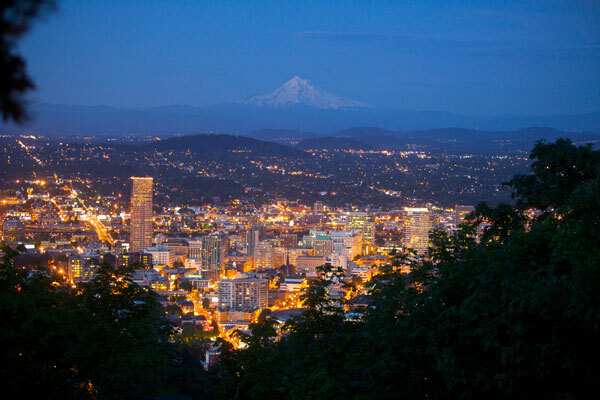 Known as the Beer Capital of the World, Portland, Oregon is a beer lover’s utopia, with tons of quality breweries offering an incredibly diverse range of beer. Remarkably walkable, bike-friendly and with excellent public transportation, this is a city built for experiencing beer. « Can Your Doctor Understand Your Advance Directive?